Agilent Technologies Inc. (NYSE: A) has announced the availability of Agilent U3055A/U3056A SerialTek BusXpert PRO II 12G SAS and SATA analyzers. 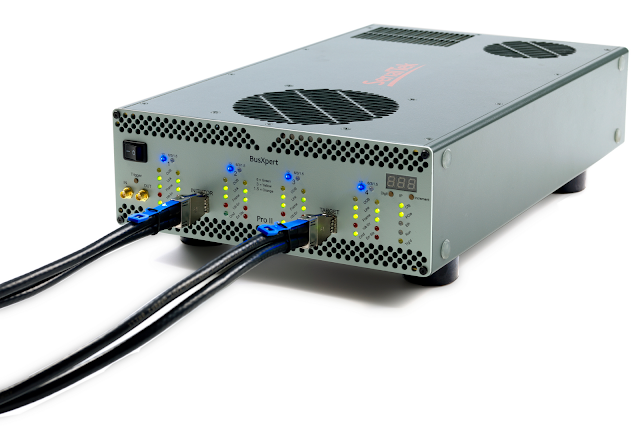 Both analyzers are designed for 12-Gbps SAS (Serial Attached SCSI) and 6-Gbps SATA (Serial AT Attachment). They provide fast protocol analysis to help data storage developers address potential issues early in the design cycle and get products to market faster.